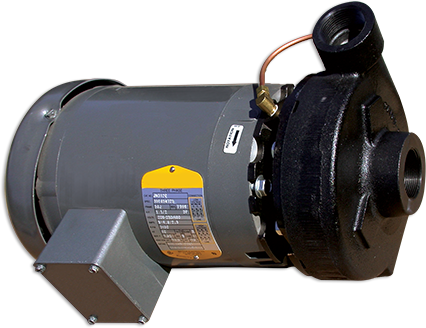 The Sterlco® J Series Centrifugal Pumps are designed so the motor shaft will not be exposed to water. Provisions for seal flush or vent are provided. The pumps are close-coupled to a 3450 RPM motor (open drip-proof, totally enclosed, or explosion-proof). Why Choose J Series Centrifugal Pumps?